• Improve Your Search Engine Rank on Google, Bing, Yahoo, etc. 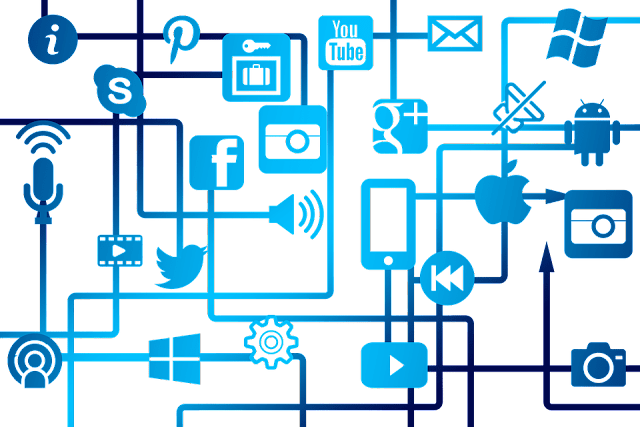 Social Media Marketing Is Versatile & Powerful! Get Creative! • Revolutionize Your Business! Go Global! 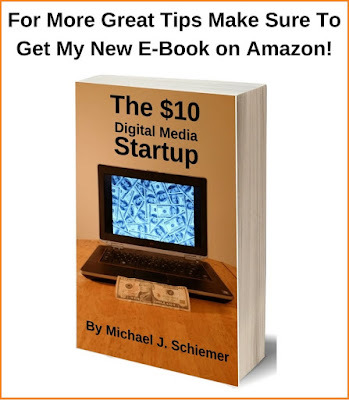 • Go From Virtually Nonexistent To Viral! • Raise Millions of Dollars For A Charity! • Launch Your Book or TV Series! I'm not even exaggerating with these. The possibilities are endless and only limited by your imagination and ambition. I hope these 10 reasons have helped remind you of the power social media marketing can exert on the market. Maximize your social selling skills and pump up your profits!